Sara graduated from the University of Massachusetts with her degree in Psychology and began working in the non-profit sector, focusing on Psychiatric Rehabilitation and working with individuals who live with mental health disorders. Sara quickly took on roles with more responsibility and in 2013, she became the Clinical Program Director at Vinfen in the Psych Rehabilitation division. While in this position, Sara performed administrative duties while working with individuals to identify personal and employment goals. Sara began working for ORN in the summer of 2016 as a Job Development Specialist. In this position, Sara provides job placement assistance including resume preparation, mock interviews and identification of job leads to facilitate employment. 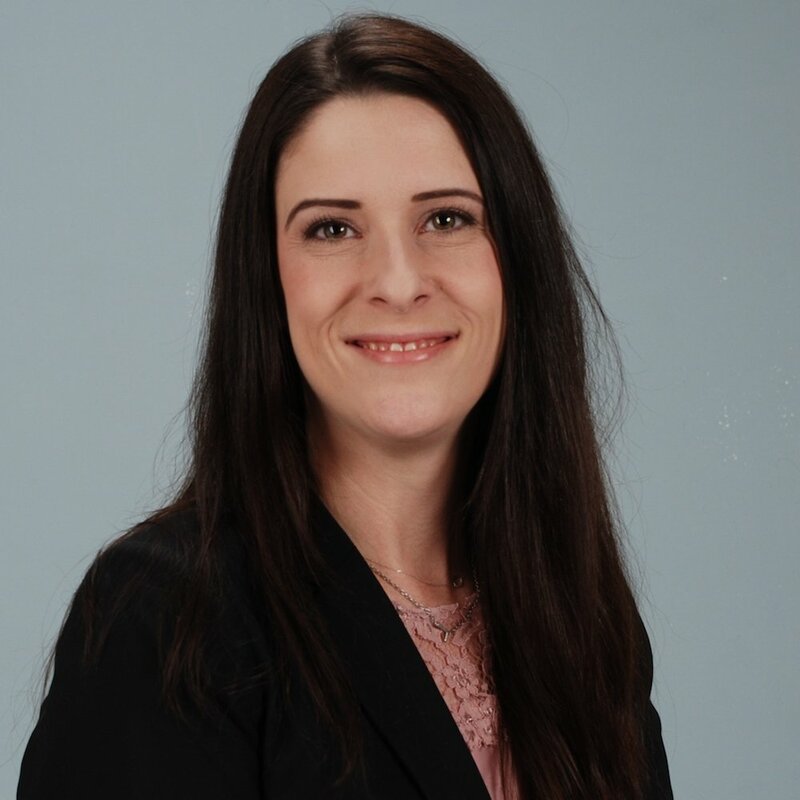 Sara is a nationally certified resume writer through the Professional Association of Resume Writers and Career Coaches and a certified Career Development Facilitator.